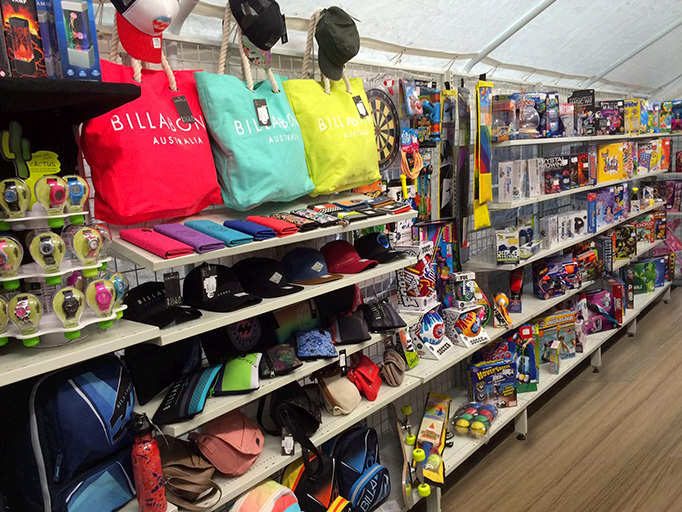 "Our extensive range of toys, lolly bags and gifts meet all price points and suit all ages from new born babies to teens ... "
The core driver of our business is an almost obsessive focus on offering high quality, branded products at exclusive discounted prices. All branded products that we offer are well known, trusted and highly desired by children and parents alike. All our products are guaranteed to be genuine and sourced from reputable suppliers. Our compliance certificate library ensures that all our products are safe, have been tested and are subject to the required standards. At Protoys we are committed to constantly maintaining and enlarging our global and local supply network, and increasing our range and availability of such products. Not only do we at Protoys offer the best products, but at highly competitive prices. We are able to achieve these exclusive prices due to our bulk purchasing power, intimate supplier relationships, buying team experience and through our global import program. All our products are available for viewing in our showroom. The showroom contains over 1500 products to choose from. You can also view our range at our retail stores, conveniently located around Sydney, on the Central Coast and in Wollongong. Contact us to arrange an appointment. For your convenience we also offer an online catalogue. Browse thousands of toys, gifts and lolly bags online. You can search by age, gender, category and price, whilst enjoying large, clear product photos. Allocate your own age and gender to each product you add to the cart. You will be surprised how easy it is.